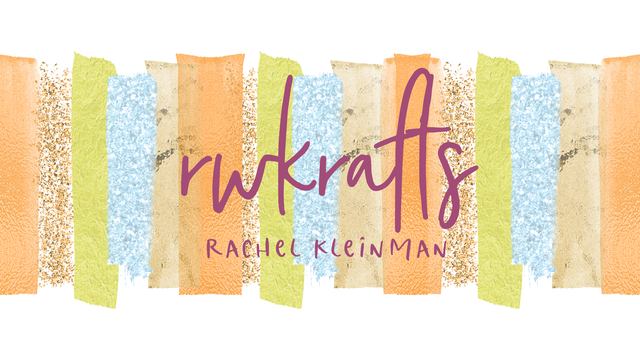 RWKrafts: Play Date Cafe #185 with Great Impressions! Welcome back to an exciting Play Date Cafe! 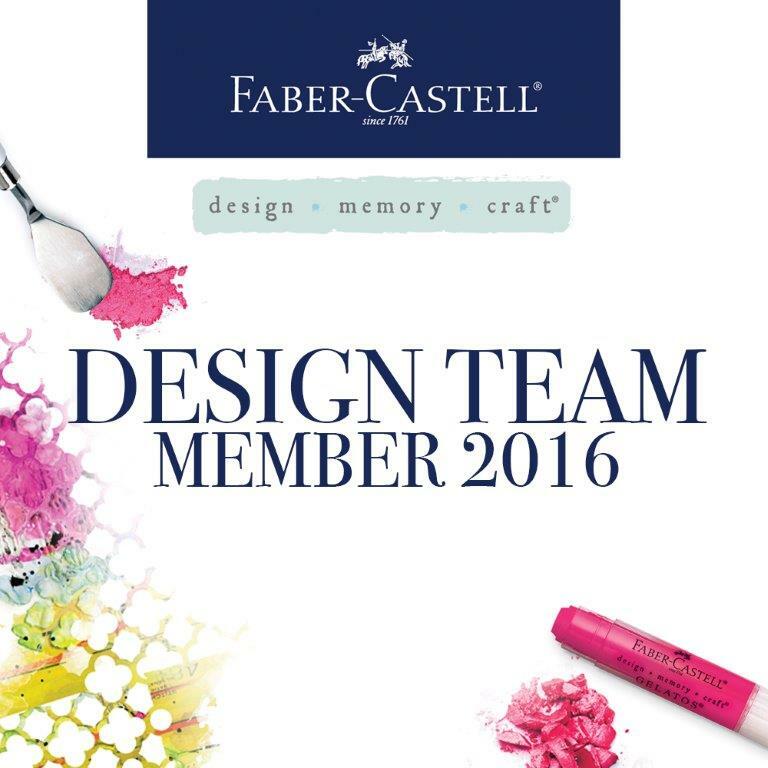 We have an amazing sponsor and prize this week - Great Impressions stamps! 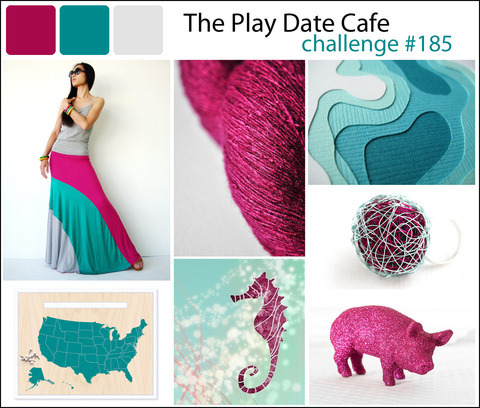 And a bright and modern color story of Magenta, Teal, and Light Grey. 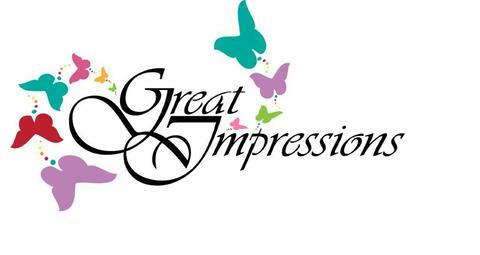 Great Impressions was very generous and sent us each some beautiful cling stamps to play with. The small details in the stamp were amazing! I lightly distressed the edges with Tumbled Glass and Picked Raspberry. 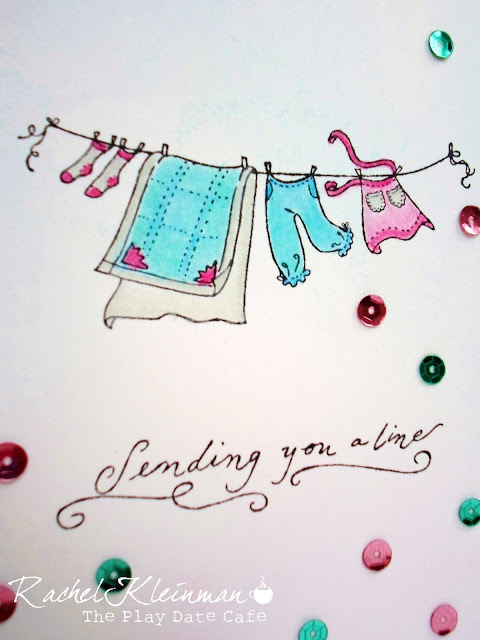 I colored in the cute clothesline stamps with Prismacolor Pencils. And of course, magenta and teal sequins! I snagged these babies at Joann's for 10 cents a pack! thank you, mary. the stamps were amazing to play with! Rachel, I am swooooning over your card! Love the fresh clean look and the pops of sparkle the sequins give! Thank you so much for showcasing Great Impressions Stamps! thank YOU, jenny! i really enjoyed inking them up! Lovely card for the play date cafe colour. thank you! i hope you're playing along! 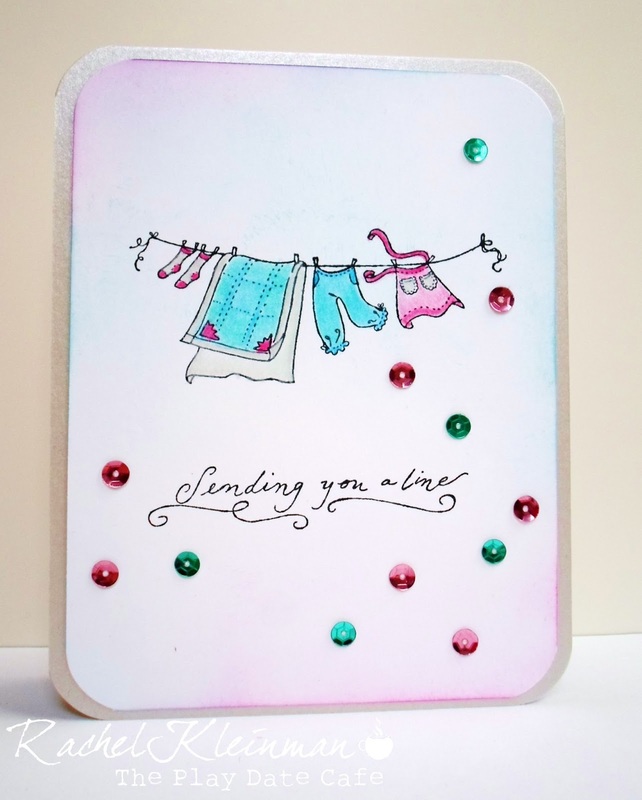 LOVE that SWEET clothesline and your FAB coloring and those steal of a deal sequins! They just add so much to your FUN card! This card is so sweet! 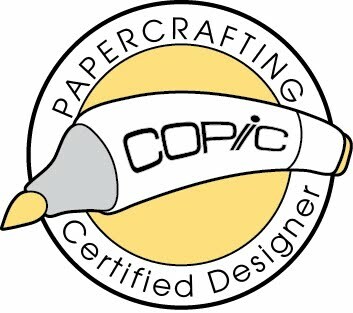 I love how you so delicately used the colors as opposed to mine where I used them full force in your face :) These stamps are really cute too.